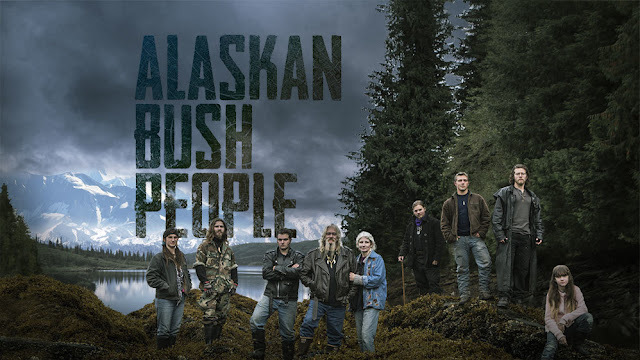 Alaskan Bush People is a popular American television series which is aired on Discovery Channel. The show first premiered on 6 May 2014. It is a popular reality-documentary series based on the life of the Brown family.